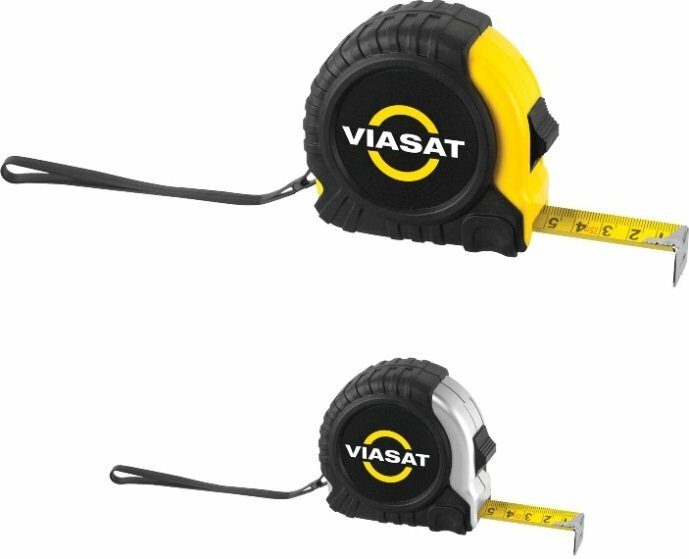 Above center top to bottom all Black Tape Measures with choice of Yellow or Silver Trim. Above center Pro Tape Measure handsome metal belt clip feature. You may assort the colors in 100 unit lots using the same imprint color.